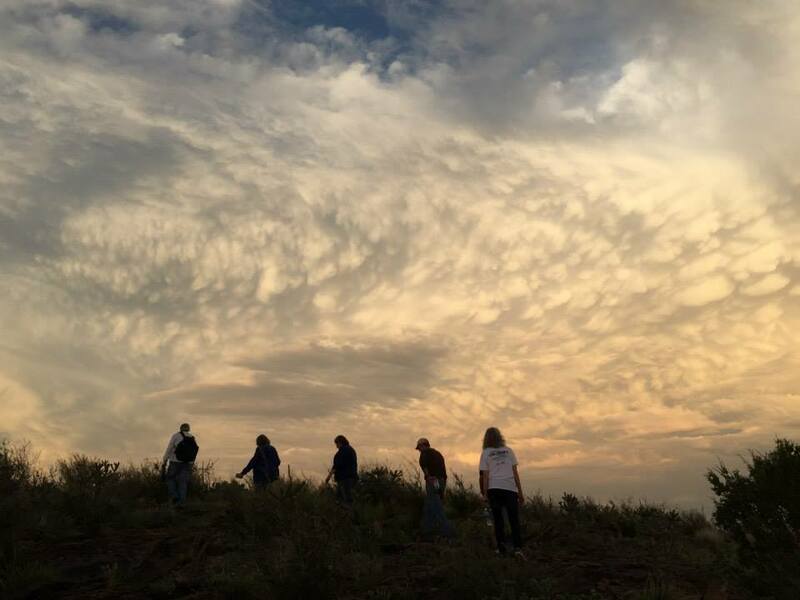 A group of hikers take in a trail at the Chihuahuan Desert Research Institute. Photo courtesy of CDRI. Thank you so much for stopping by and checking out our blog. Here is where you’ll find write ups of our favorite hiking trails and campsites, highlights from Fort Davis events, what the best roads to cruise in your car, motorcycle, or bike are, and a whole lot more. Stay tuned y’all – there’s a whole lot of ground to cover! We’re glad that you’re along for the ride.